After falling in love with the Deep Steep body mist, I decided to purchase another item from the range. Since my feet are a much neglected part of my body, I brought the Candy Mint Foot Stick. As you can tell from the picture the packaging is similar to that associated with lip balm, only bigger in size. The fragrance is exactly as the name suggests, it does remind me of mint sweets. I do not feel it is overpowering or artificial as Deep Steep use essential oils in this product. "This super hydrating stick works wonders on heels and cuticles." The stick contains shea and cocoa butters which are ingredients that perform well on dry skin. Application of this product is simple and great for targeting specific problem areas. On contact with warm skin this melts into oil. 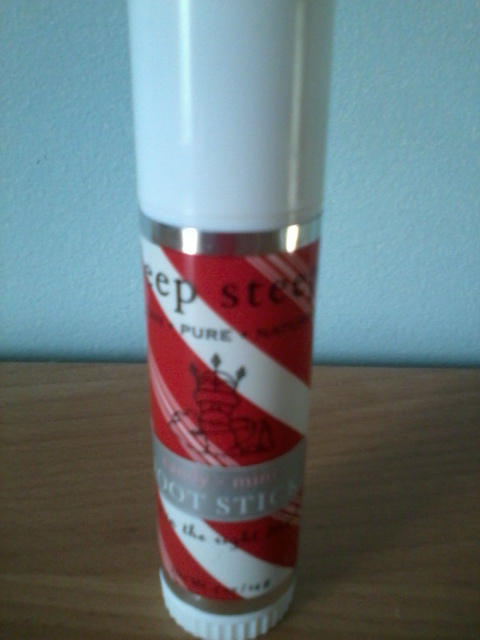 If you have very dry cracked heels then I suggest you use an intensive cream and use the stick in conjunction. It would work well on days when you have little time to pay full attention to your feet. Deep Steep products are certified by the 'Cruelty Free Bunny' and free from Parabens, Sodium Lauryl Sulfate, Mineral Oil, Artificial Fragrances, Chemical Preservatives. Oooh I want to try this. 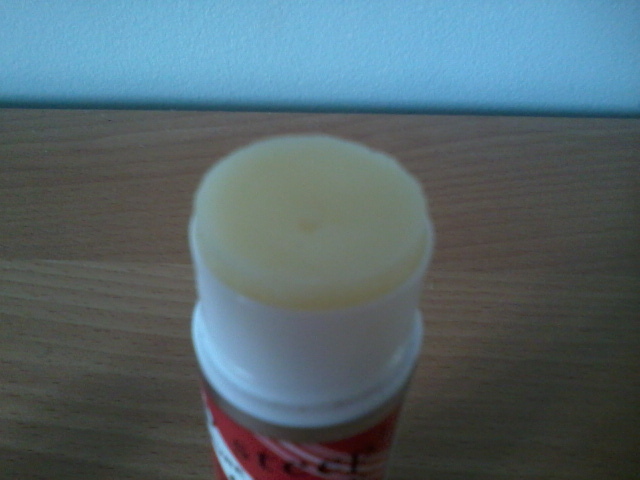 I love foot balms! Did I tell you I ordered the Honeydew Spearmint body wash and the Grapefruit Bergamot body butter? I am so, so excited for them to come! I can sense this might be an addiction.